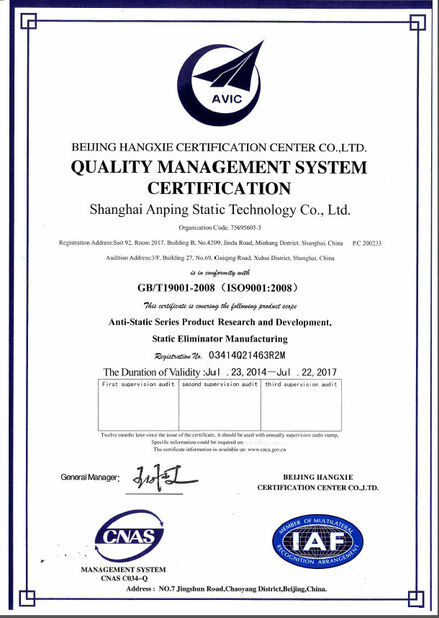 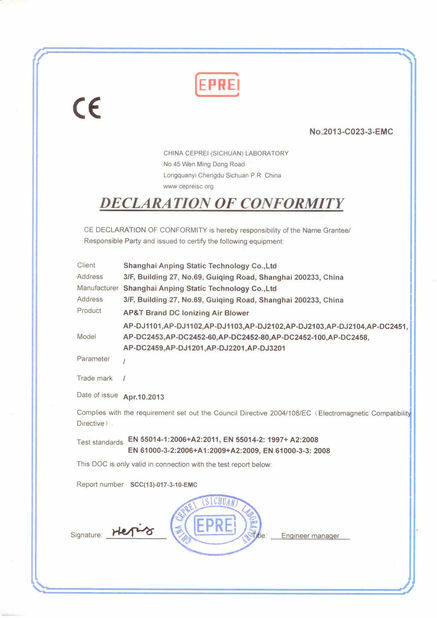 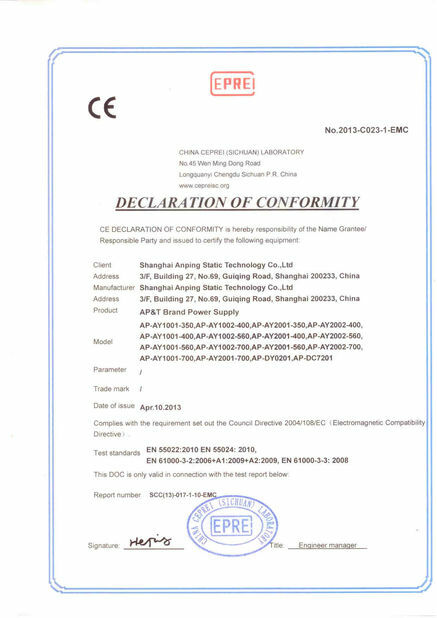 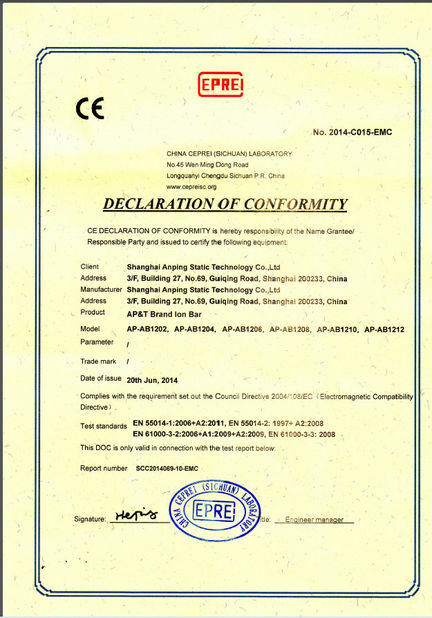 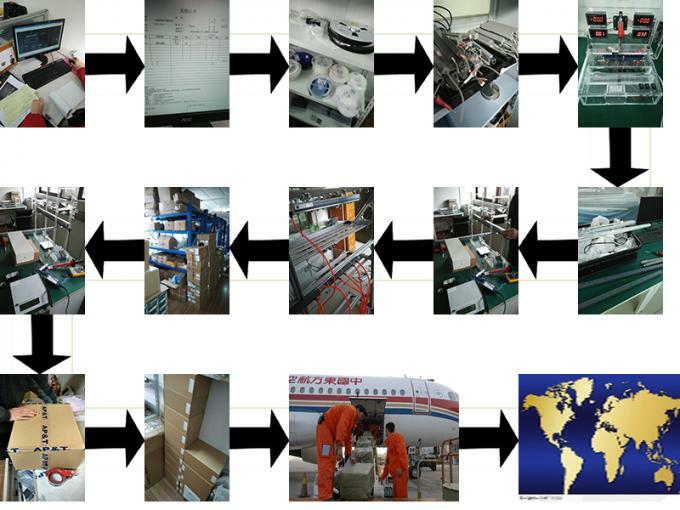 Shanghai Anping Static Technology Co.,Ltd have set up the quality control department since company established. 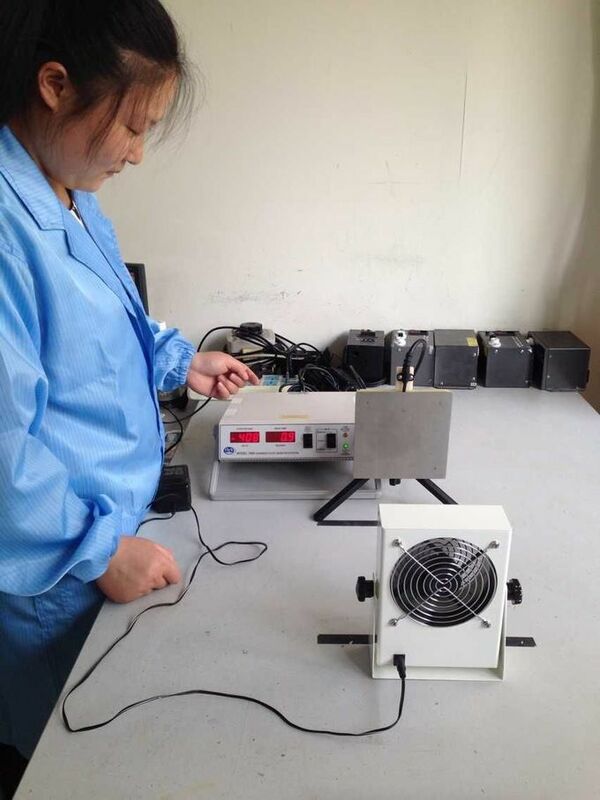 Following national and international quality management guidelines, including ISO9001:2000 stipulations, these specialists use advanced testing and measurement instruments that have been imported from overseas. 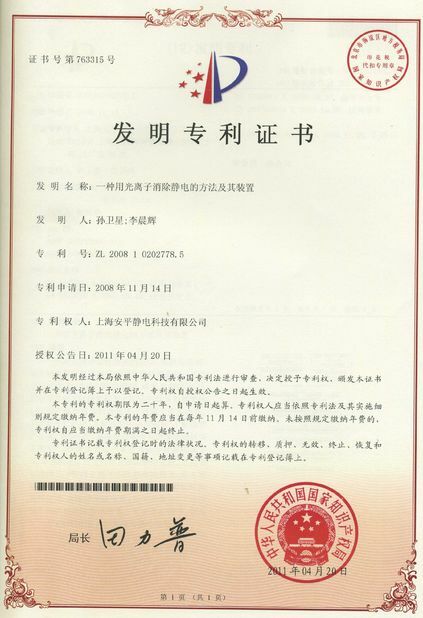 This department guarantees that quality standards are met at every stage of the manufacturing process, encompassing design and development, introduction of raw materials, processing, and packing of finished products. 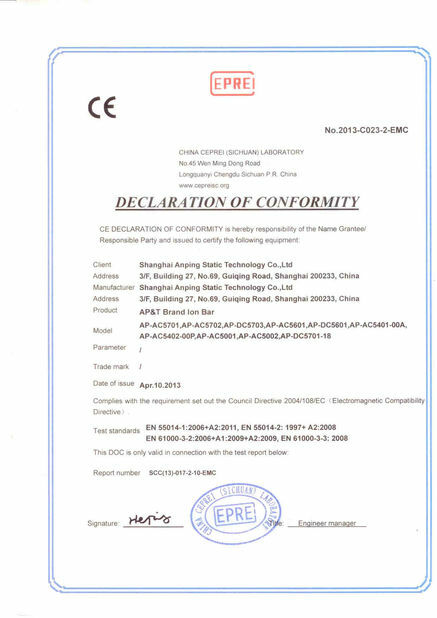 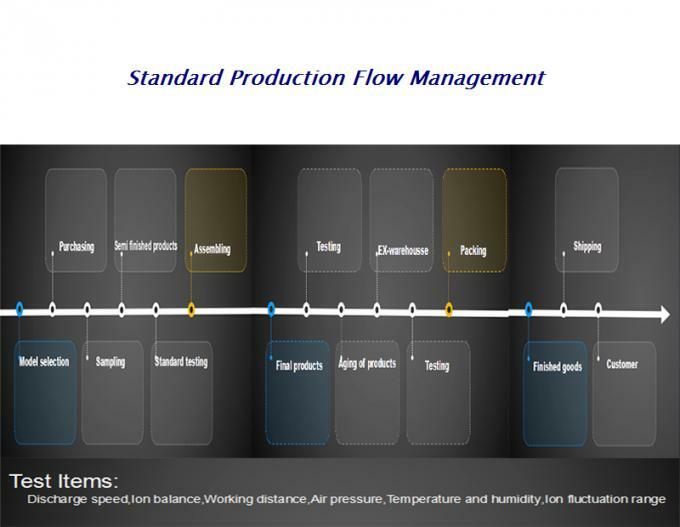 Shanghai Anping possesses its own patent technology and the experienced technical team has sufficient ability to give our customer efficient and workable technical support at any time in case of necessary. 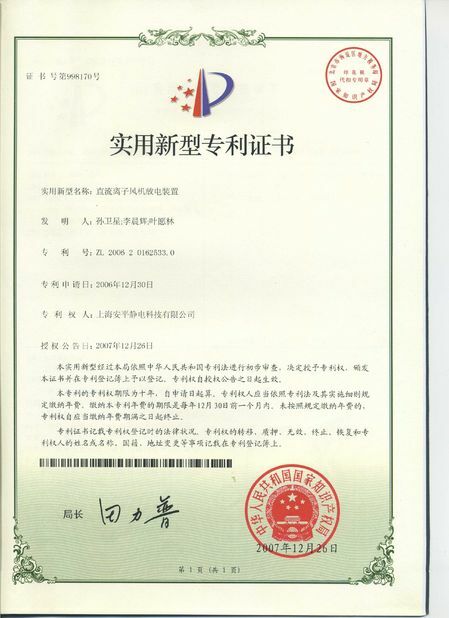 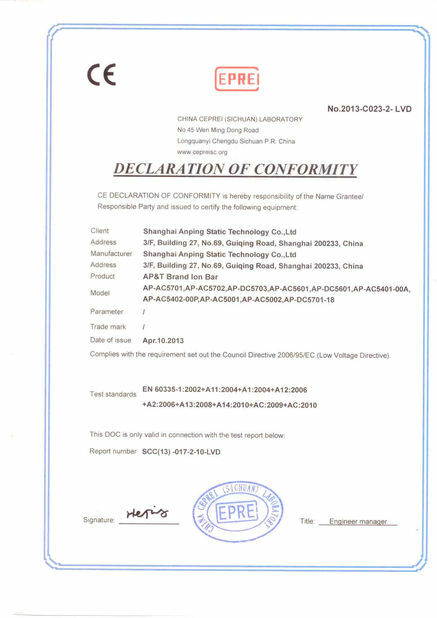 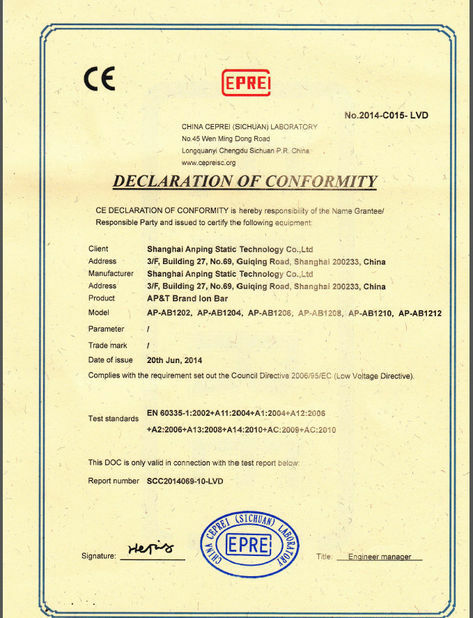 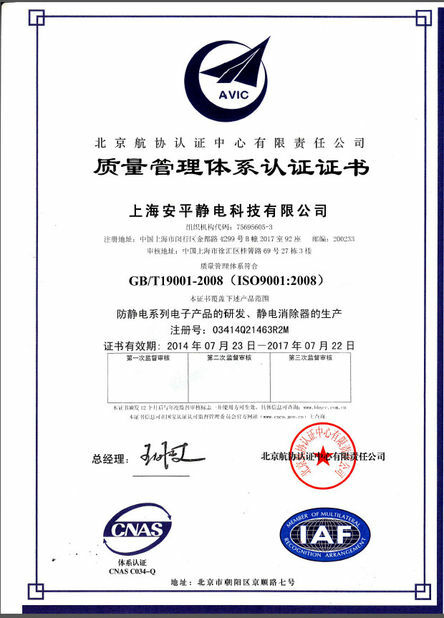 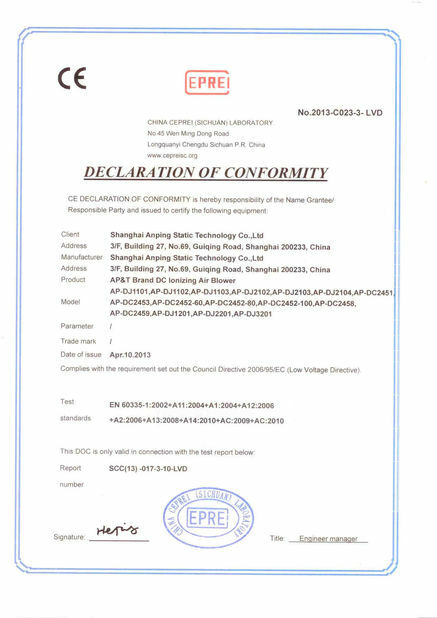 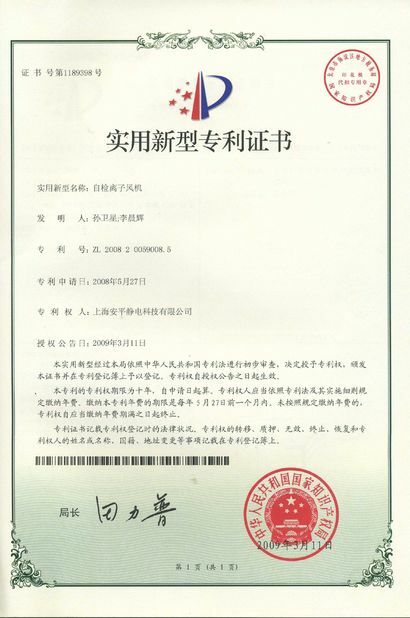 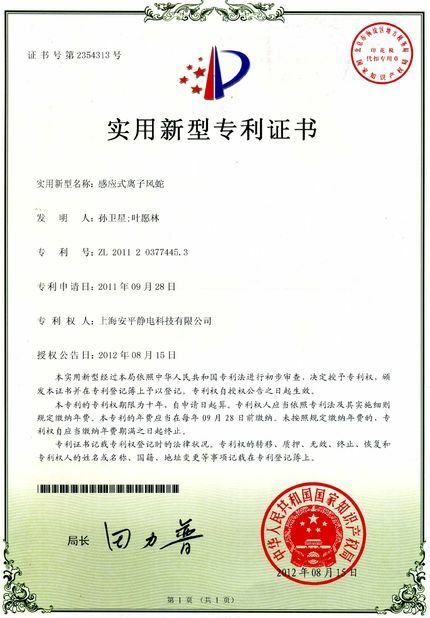 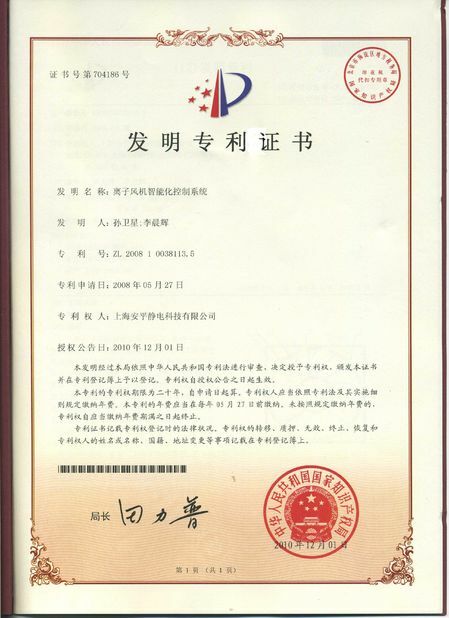 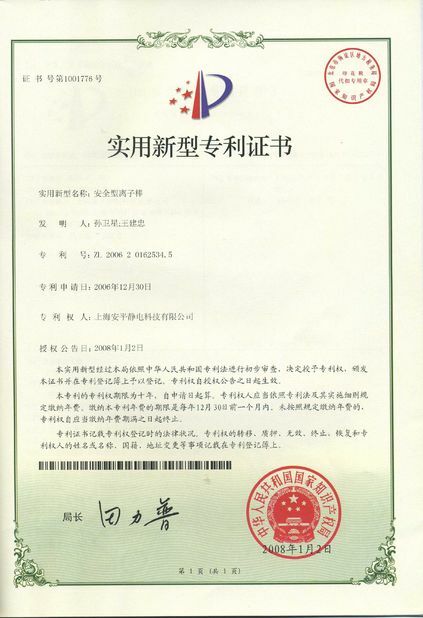 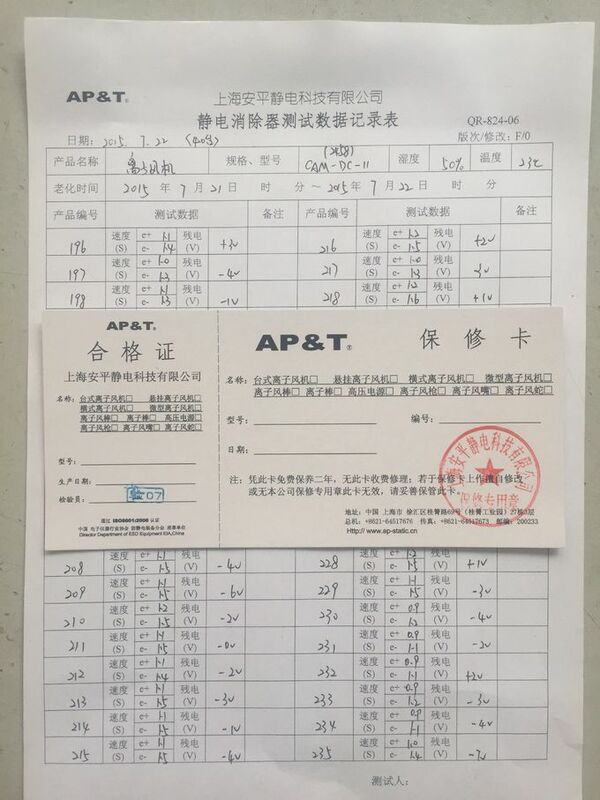 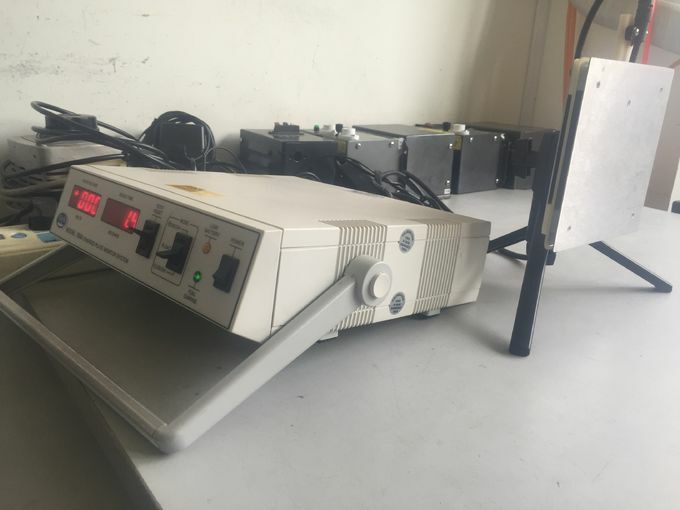 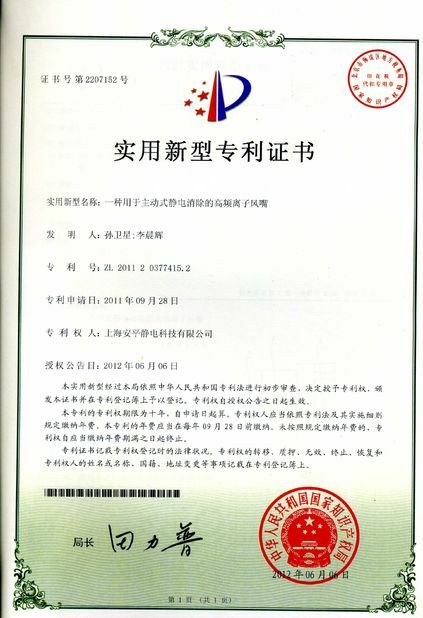 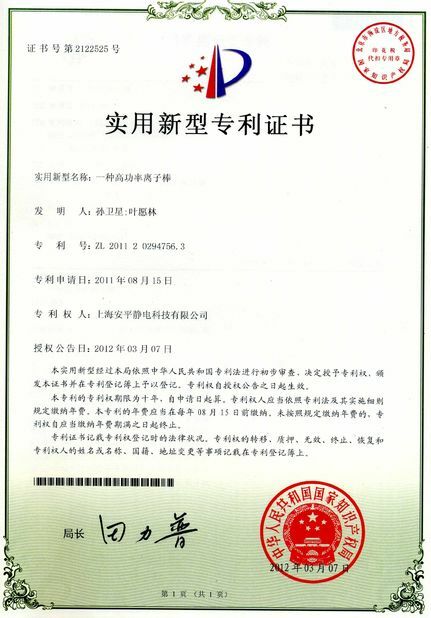 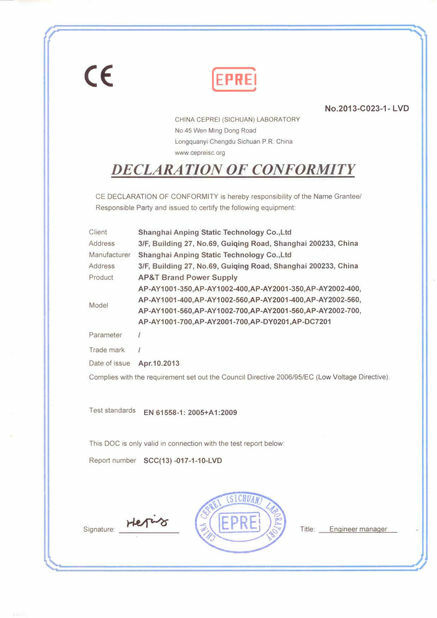 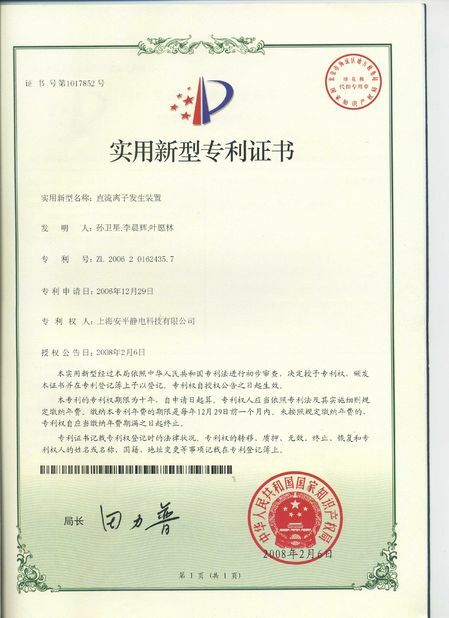 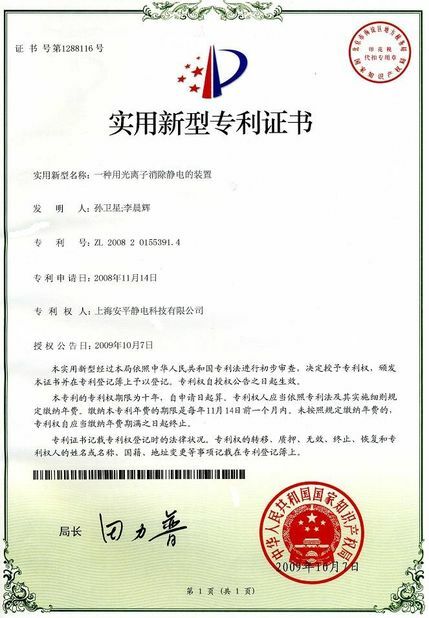 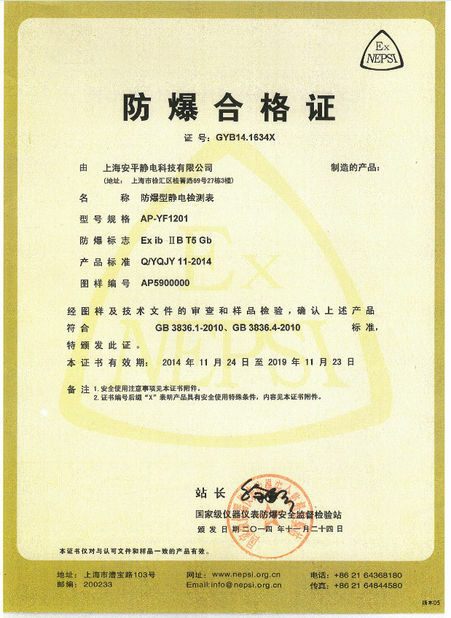 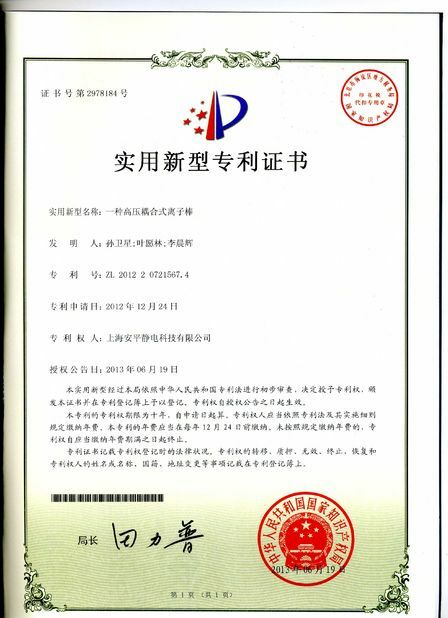 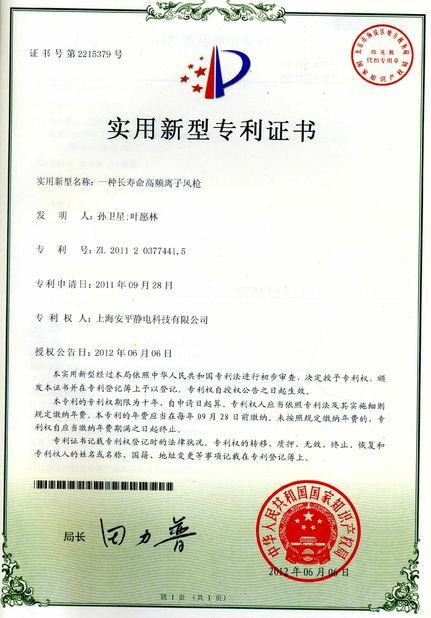 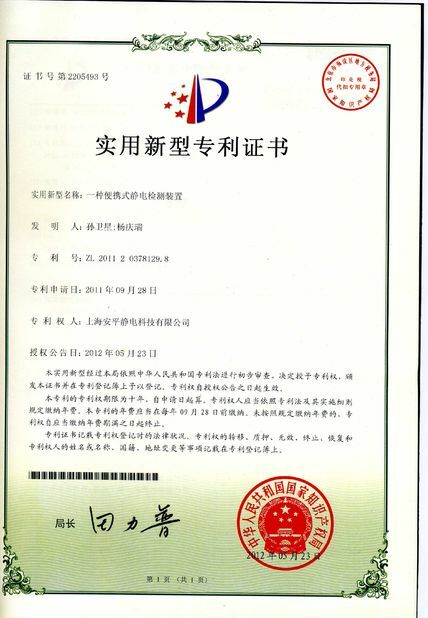 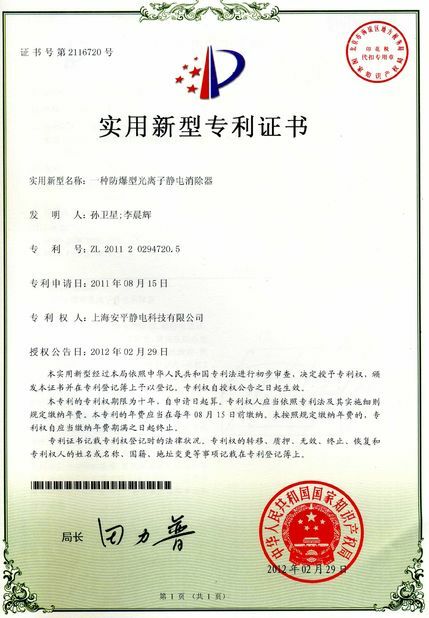 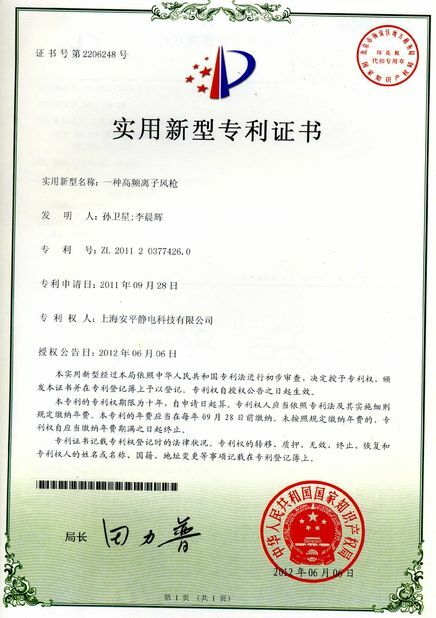 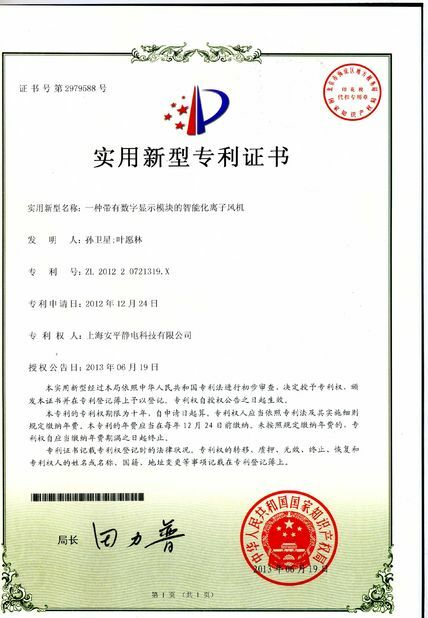 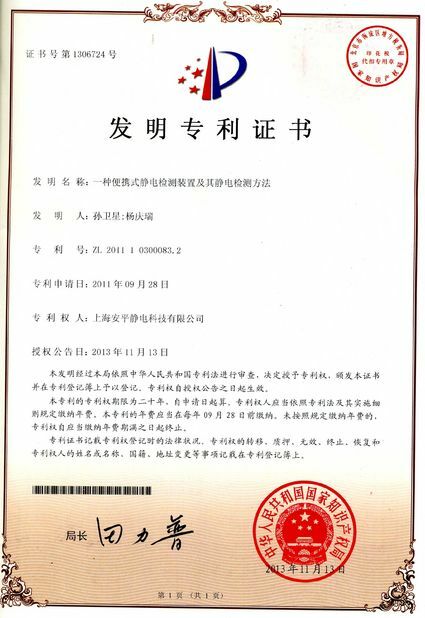 Issued By:BEIJING HANGXIE CERTIFICATION CENTER Co。,LTD.